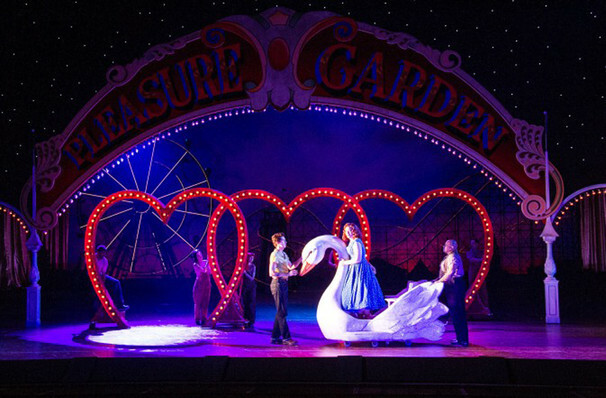 Roll up, roll up for Cosi Fan Tutte! 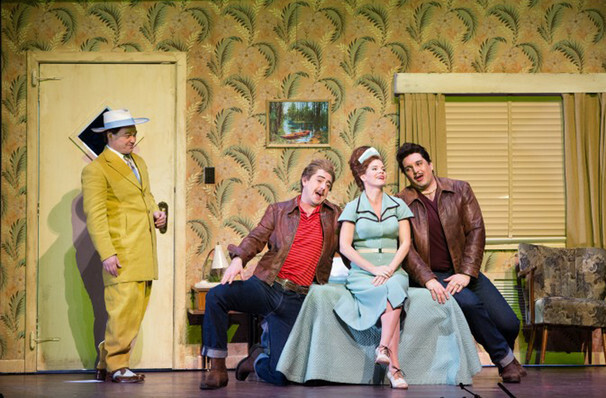 Why See Metropolitan Opera: Cosi Fan Tutte? 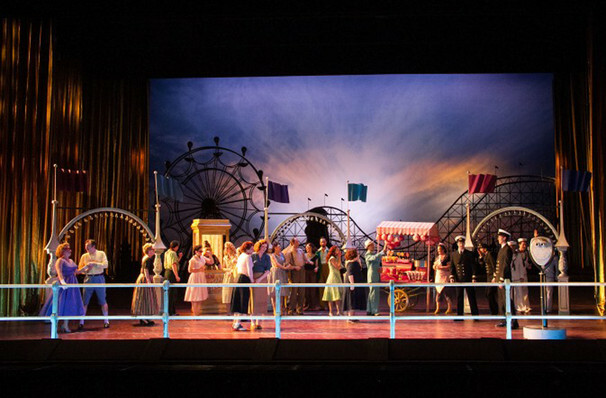 Return to Coney Island as the Met stages the first revival of Phelim McDermott's glorious production of the Mozart favorite. 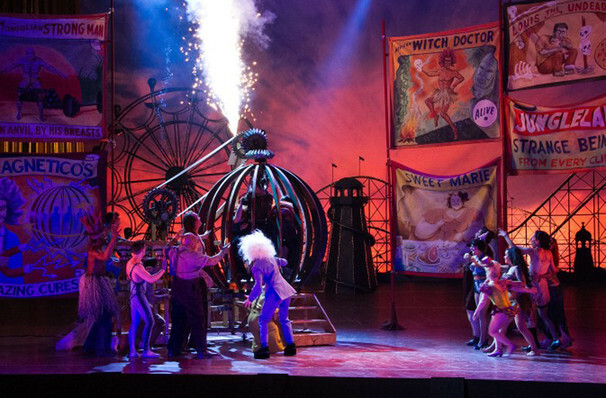 The third collaboration between Mozart and librettist Lorenzo Da Ponte (following Le Nozze di Figaro and Don Giovanni), the work didn't fare too well when it debuted in 1790, with many considering amoral and risque, but has since been thoroughly reappraised and become an unmissable part of any season! 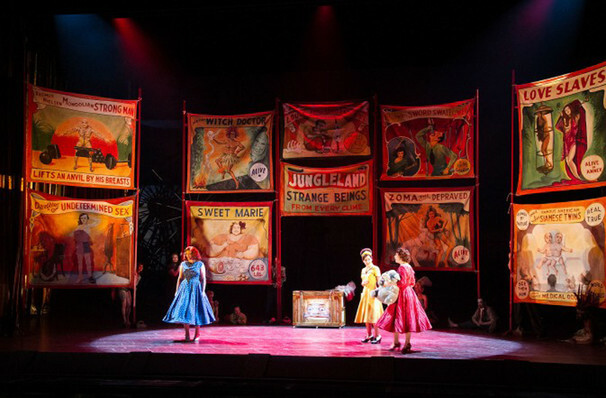 Originally set in Naples, Phelim McDermot relocates the action to Coney Island of the 1950s, filling the stage with fire-eaters, bearded ladies and carousels. The tale begins with a wager - the wily Don Alfonso bets two young soldiers that their fiancees will be unfaithful to them. The soldiers agree to pretend to be called away on duty and then return in disguise and try and seduce their the other's betrothed. 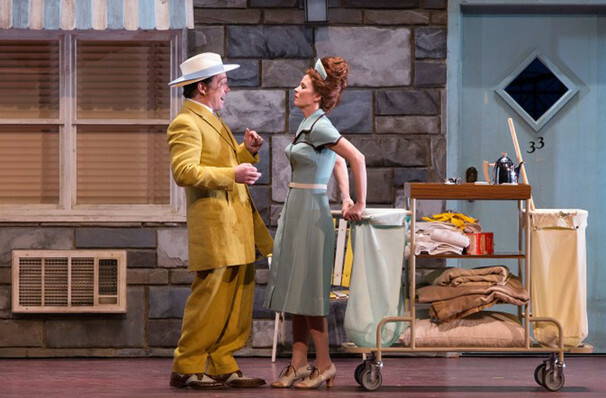 And so begins a comedy of the sexes that would make Shakespeare proud. Sound good to you? 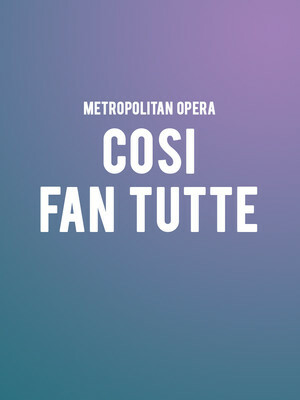 Share this page on social media and let your friends know about Metropolitan Opera: Cosi Fan Tutte at Metropolitan Opera House. 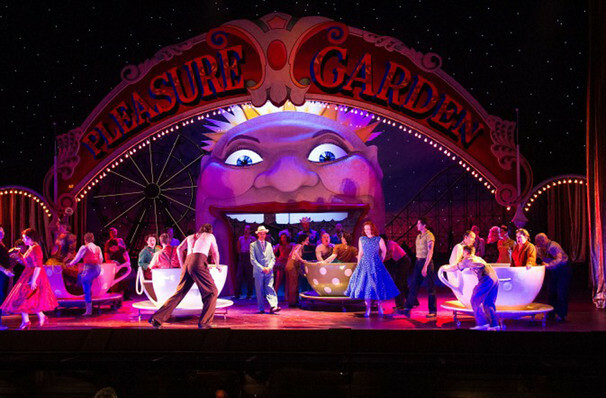 Please note: The term Metropolitan Opera House and/or Metropolitan Opera: Cosi Fan Tutte as well as all associated graphics, logos, and/or other trademarks, tradenames or copyrights are the property of the Metropolitan Opera House and/or Metropolitan Opera: Cosi Fan Tutte and are used herein for factual descriptive purposes only. 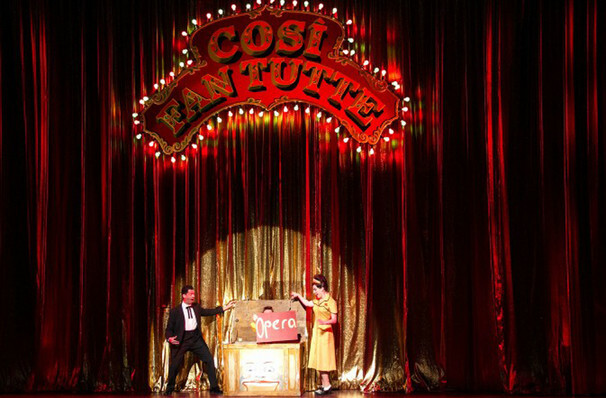 We are in no way associated with or authorized by the Metropolitan Opera House and/or Metropolitan Opera: Cosi Fan Tutte and neither that entity nor any of its affiliates have licensed or endorsed us to sell tickets, goods and or services in conjunction with their events.